The JARVIS is a New Low to the Floor Fabric bed frame, it features a Modern style headboard and is available in the choice of colours. The headboard is adjustable for added comfort when sitting up in bed, making the bed as comfortable as it is practical and stylish. 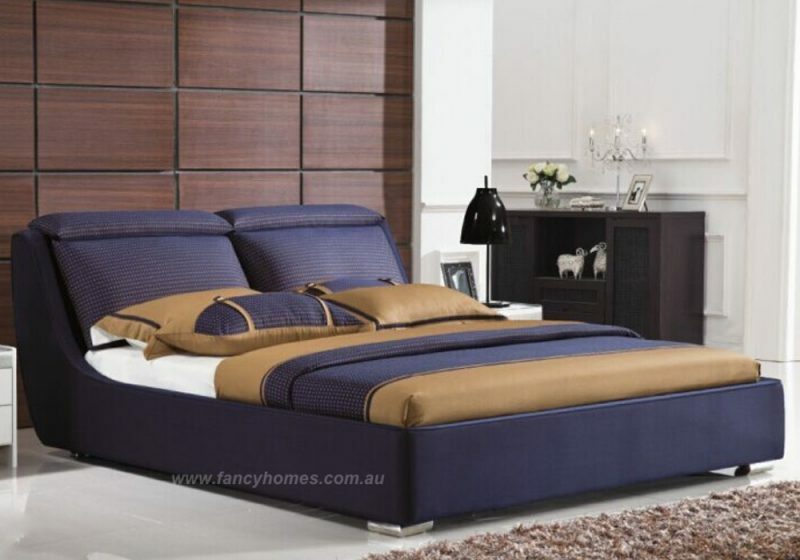 This bed features a sprung slatted base for extra comfort and extended mattress life.